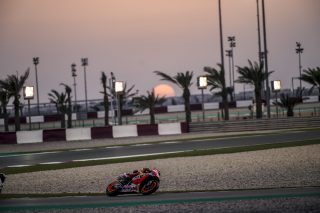 The second day of testing in Qatar was marked by temperatures slightly cooler than yesterday (22° C air / 20° C track at the end of the session) with a few drops of rain falling on the Losail circuit around midday. 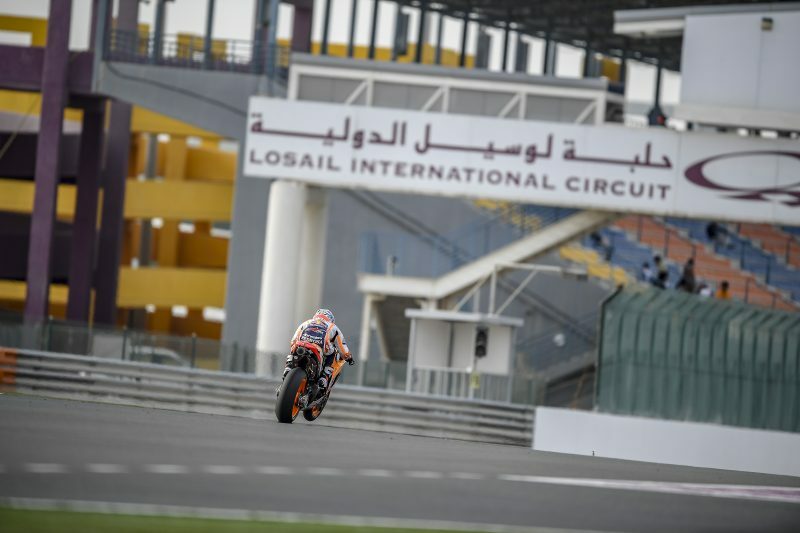 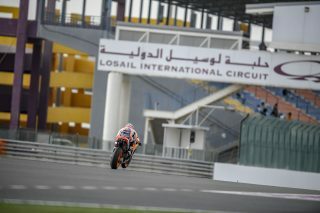 Both Marc Marquez and Dani Pedrosa went out on track around 4 pm. 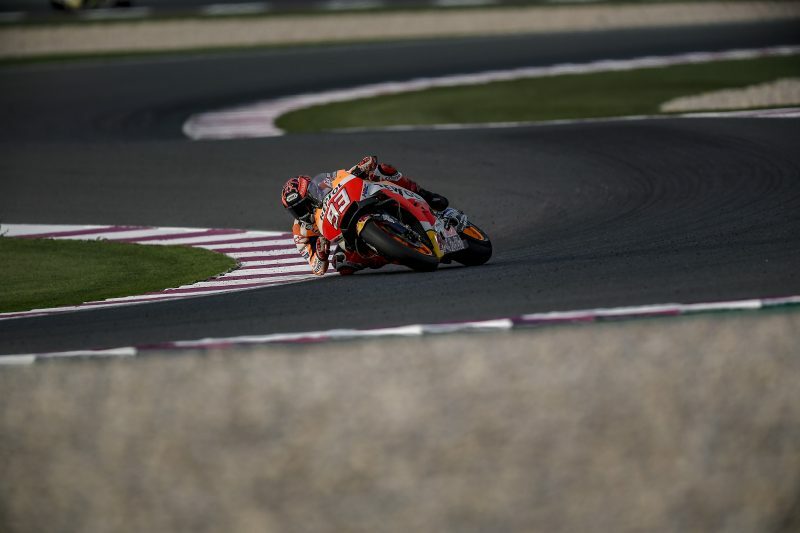 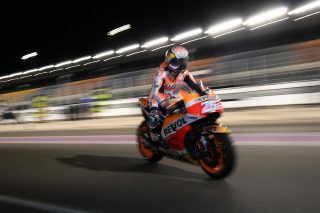 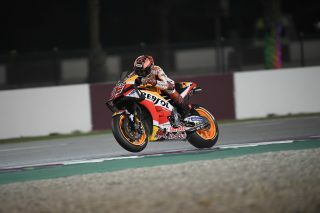 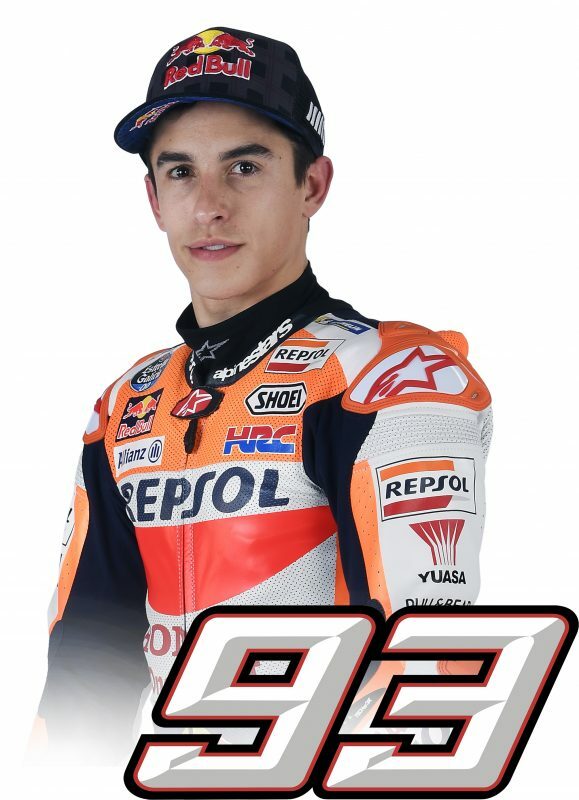 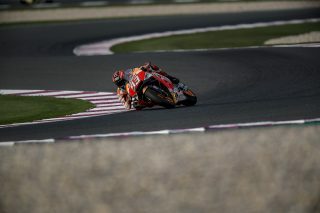 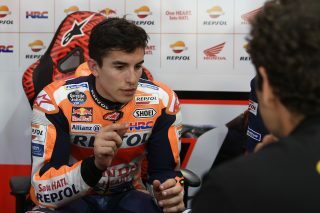 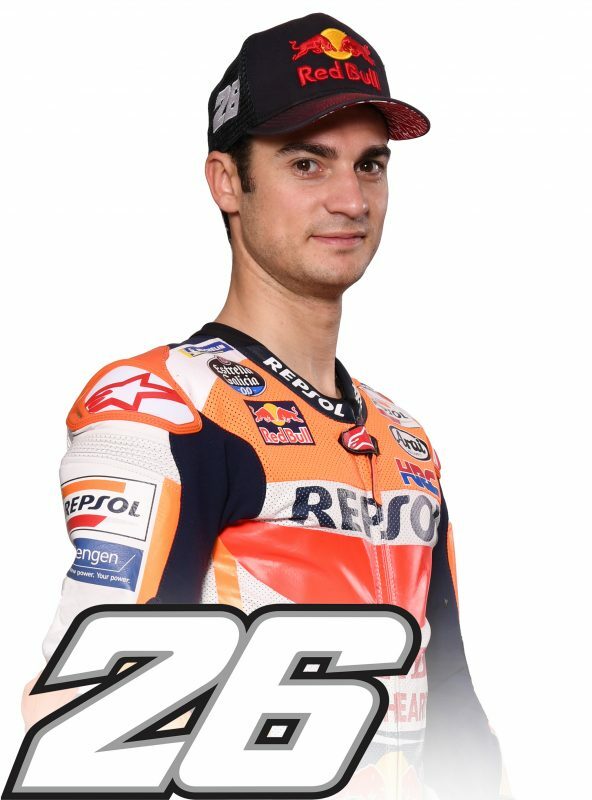 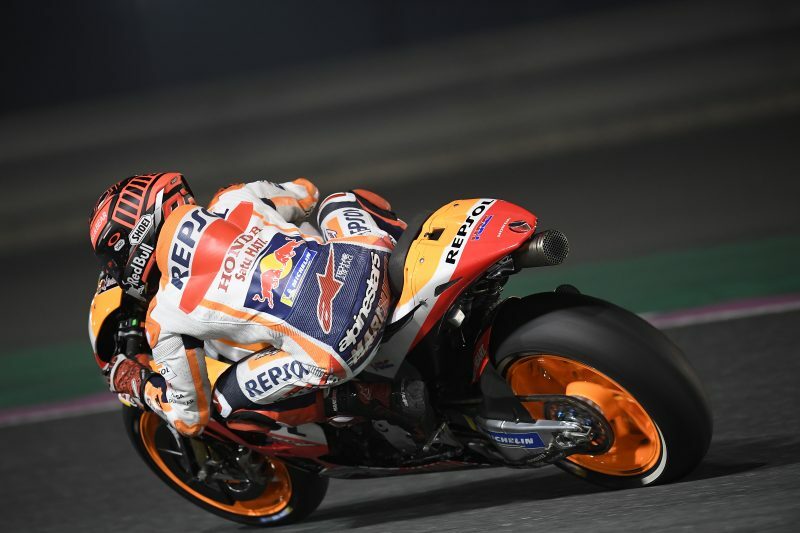 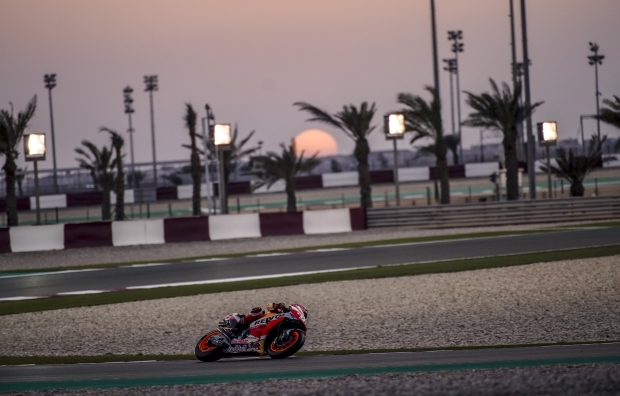 Marc, a victim of the Losail circuit’s tricky turn 2, where he suffered a tumble at around 8 pm, set the third fastest time of 1’54.753” on lap 58 of 59, just 0.167” down on today’s pace setter, Andrea Iannone. 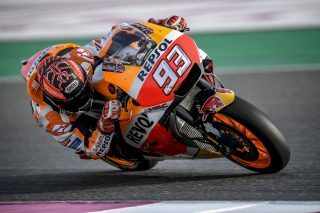 Dani, still suffering some pain on his left hand following yesterday’s crash, closed his day with an hour remaining in the session after setting his fastest time of 1’55.282” on lap 21 of 35, which placed him in 10th for the day. 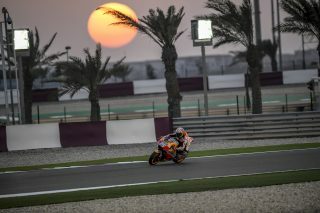 Testing will end tomorrow. 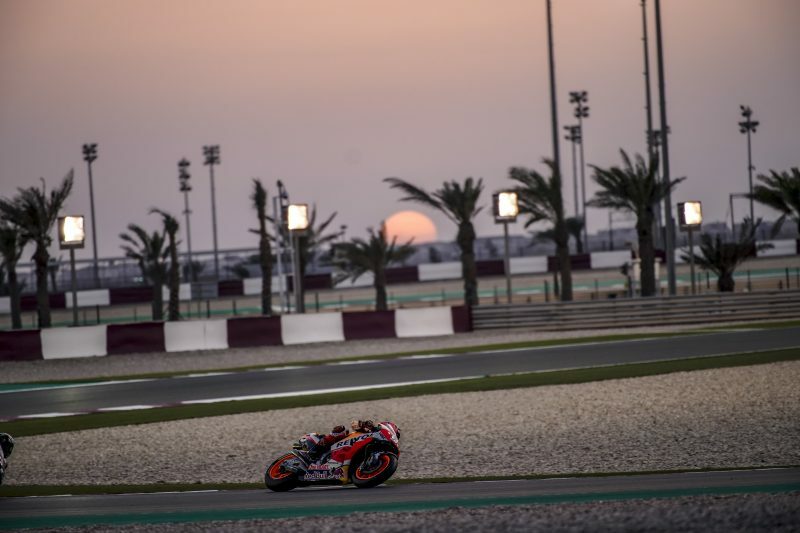 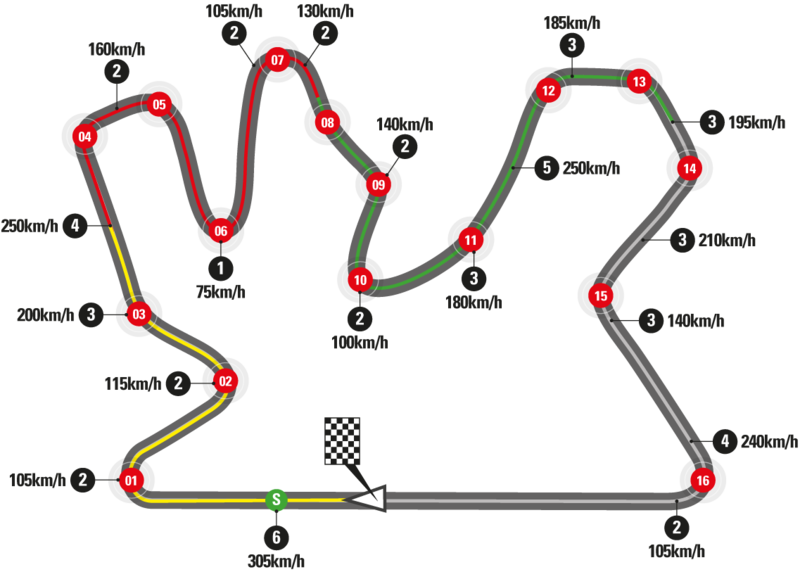 With the possibility of rain likely in the desert of Qatar, a “wet test” on the artificially soaked Losail track will be held just before the end of the session.